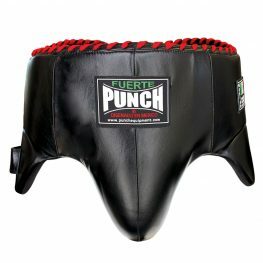 The Mexican 'Fuerte' Pro Boxing Headgear is an authentic, professional boxing headgear featuring high cheek protection and 3 adjustable sections for optimal head posture and fitting. Providing the ultimate facial protection during your sparring sessions in the gym. It comes with High Memory "Japanese Thermaze"™ dual padded cheeks for superior shock absorption with minimal weight penalty for a superb duck/weave and slip enhancement. The ear cuffs are also recessed pillow padded with “Japanese thermaze” ear drum protectors. The stunning casing is made from Premium, hand-selected Cowhide Leather with Grey Suede Anti-slip Interior Lining. I have recently Purchased the Mexican range gloves and head guard. By far the best quality boxing gear I have ever used! Will recommend these products to everyone I train with. Can not fault them at all. Super comfy and supportive! Nice work! Best user for: Best head gear i have used great with full vision. And i like the new chin strap it works well great headgear with full protection from the punches while u have full vision for top quality sparring. Done a great job guys cheers plugger Joseph tassie pro. 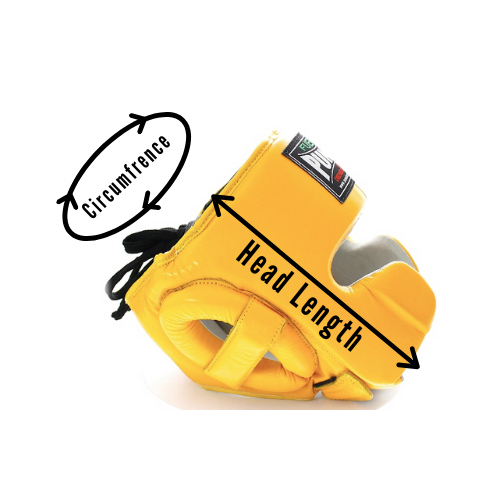 I am a 5 time Australian champion and it is very important that I protect my head after so many years of boxing and I highly recommend this headgear! Perfect fit and don’t feel heavy shots at all.